With a vision for bringing a visual extravaganza for Park City visitors and its audience. 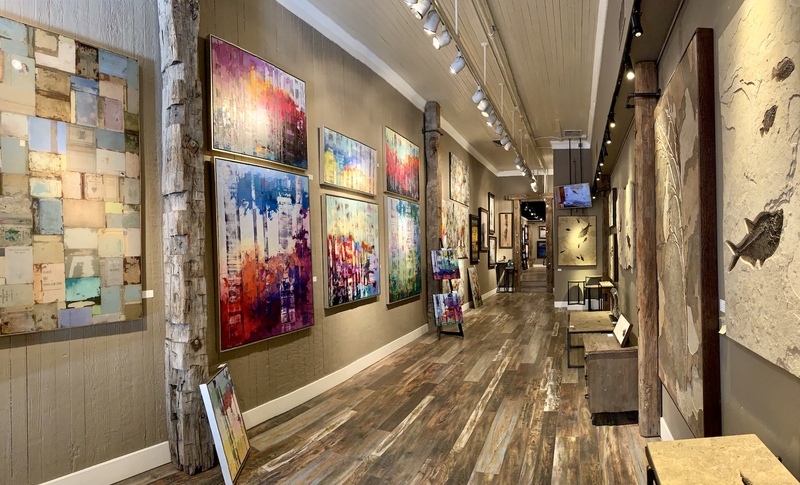 PANDO FINE ART has utilized their relationships developed with fellow painters, sculptors and dealers from Europe and the United States, to bring some of the Nation's finest art and ancient Fossils to the Historic Main Street of Park City UT. PANDO specializes in Ancient Fossils, as well as today's most popular, established, and up and coming artists; at home and abroad with resources all across the Country. The gallery collection of art is very extensive, we are adding new pieces weekly; therefore, you may sign up for email alerts to inform you of when new pieces arrive. Please let us know if you are looking for a particular piece. PANDO strives to offer high-quality, honest and accurate services to our clients. We supply both buyers and sellers maximum information and the fairest advice to allow them to make educated decisions and to buy or to sell at accurate prices. It is these purposes and goals that are our motivation and the method by which we separate ourselves. If you have any questions email us at pandofineart@gmail.com . We have helped collectors from around the world, complete, add, and enhance their collections. Locating the essential pieces is a treat and award, and we love to be a part of it. With a vision for bringing a national and International class Gallery to its audience, and as an integral part of the Northwestern art scene, Old Towne Gallery has utilized their relationships developed with fellow painters, sculptors and dealers from Europe and the United States, in order to bring some of the Nation's finest art into its collector's hands. 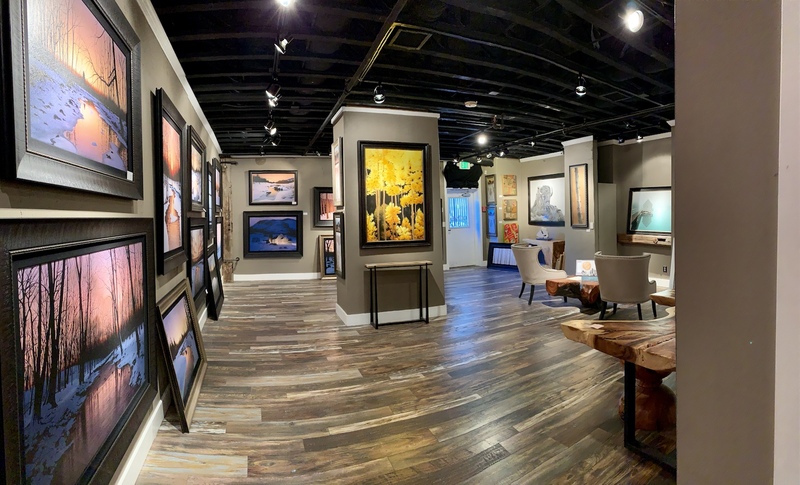 Old Towne Gallery specializes in the work of the Masters, as well as today's most popular, established, and up and coming artists, at home and abroad with resources all across the country and Europe. Our collection of art is very extensive, and we will be adding new pieces weekly; therefore, you may sign up for email alerts to inform you of when new pieces arrive. Please let us know if you are looking for a particular piece. If you have any questions email us at info@oldtownegallery.com . We have helped collectors from around the world, completing their collections and locating the essential pieces. You can also sign up to "follow us" via constant contact, just fill in your information or you can also follow us on Facebook!